This category includes remaining relative, aged dependent and carer visas. A person who is old enough to be granted an Australian age pension, is single and is financially dependent on a close relative who is an Australian citizen or permanent resident, or eligible New Zealand citizen, may be eligible to apply for the Aged Dependent visa. 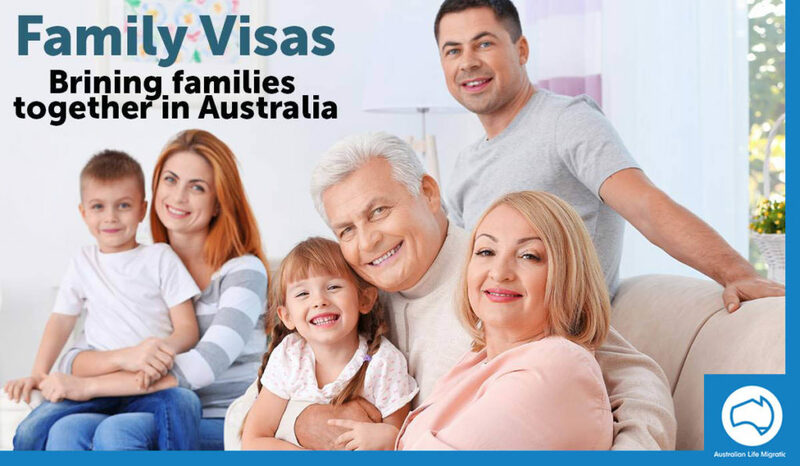 If all of your near relatives, and those of your partner, live permanently in Australia, you may be eligible to apply for a remaining relative visa. A near relative of an Australian citizen or permanent resident, or eligible New Zealand citizen who has a need for care because of a medical condition that prevents them from attending to their own day-to-day practical needs, may be considered for this visa. The applicant must be able to demonstrate that they are wholly or substantially financially dependent on their Australian relative and have been for at least 3 years before application. 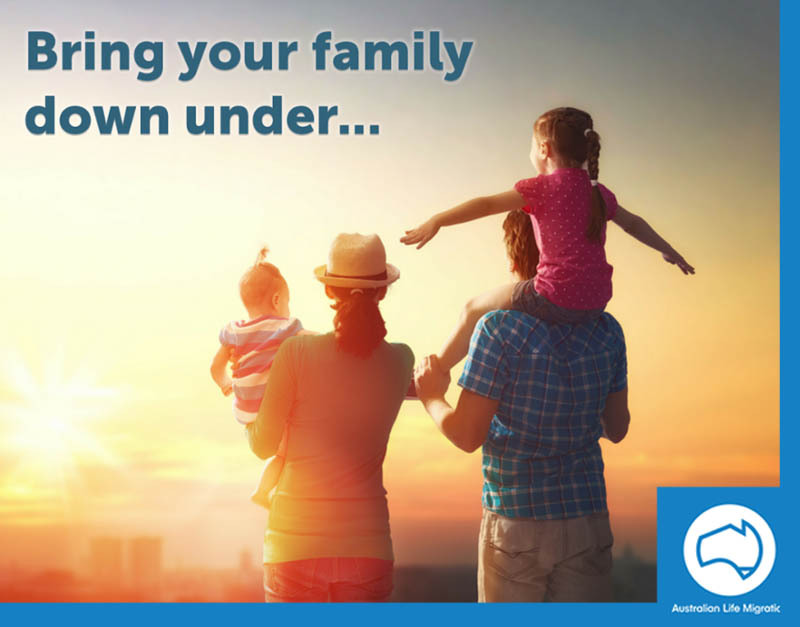 The relative in Australia (your sponsor) must be a child, parent, brother or sister, grandchild, uncle or aunt, niece or nephew (or step-relative equivalent) of the applicant. This class of visas has an extremely long processing time, up to 50 years. Your near relative (defined as a brother, sister, child or step equivalent) must be is an Australian citizen or permanent resident, or eligible New Zealand citizen. A near relative must be a partner, child, parent, brother or sister, grandchild, uncle or aunt, niece or nephew (or step-relative equivalent) of the person requiring care. Assessment of the Australian relative’s medical condition is required to determine need for assistance and the expected duration of such care. It must also be demonstrated that assistance cannot be provided by an Australian relative or a Government service. Processing of this visa may take up to four and a half years.